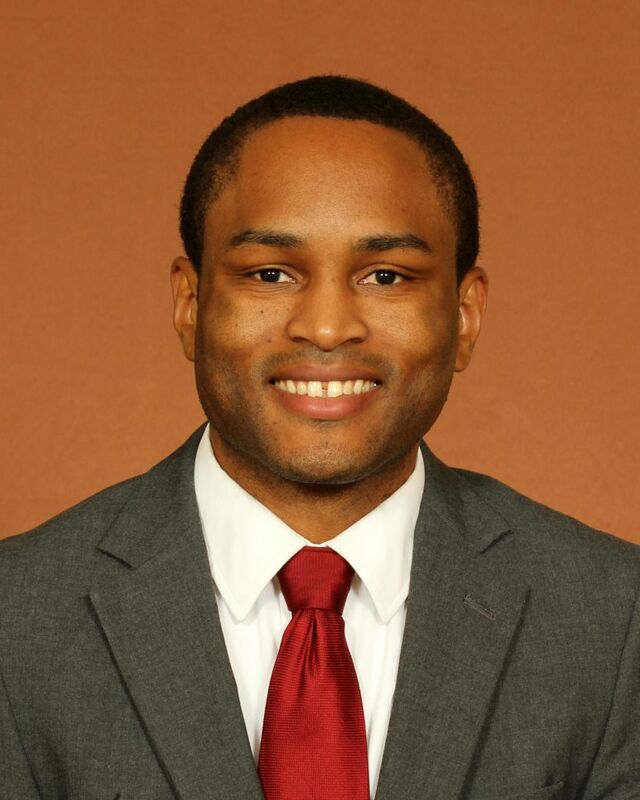 T.J. Alford joined the FSU’s Ticket Sales and Service team office in June 2017. He attended Southern Illinois University for his Bachelor’s degree in Sport Administration in 2011 and Master’s degree in Sports Studies in 2014. A native of Chicago, Illinois, T.J. has worked for the Georgia Tech Athletic Association in sales and service for ticketing and worked with Georgia Athletics in development and fundraising.